 View cart “New Standards Jazz Membership” has been added to your cart.  “Straight Ahead” Jazz Project membership is $200 per person. To make an additional donation you may add to cart increments of $10 below, or you can make a direct donation via PayPal.